I’ve had a few fun items come in the mail for me in the last week. This Washi tape has been keeping me way too entertained. 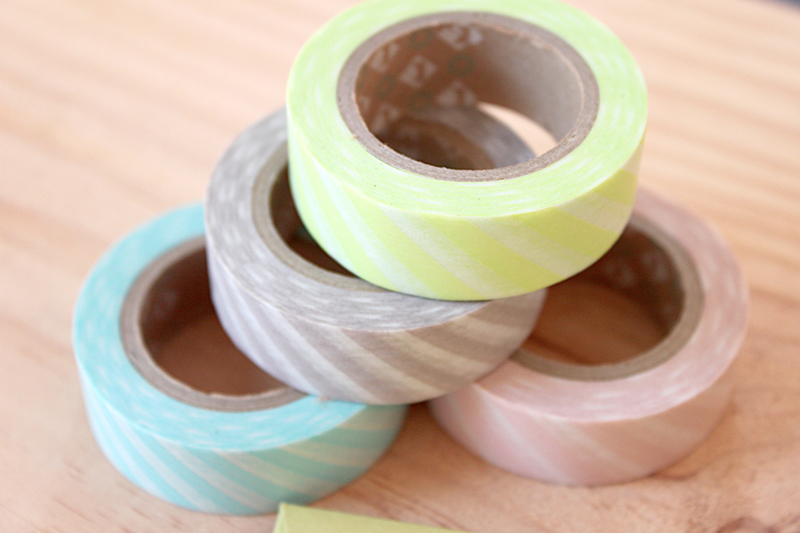 A set of 4, from Cute Tape, was $16. There’s a bagillion colors and patterns to choose from. 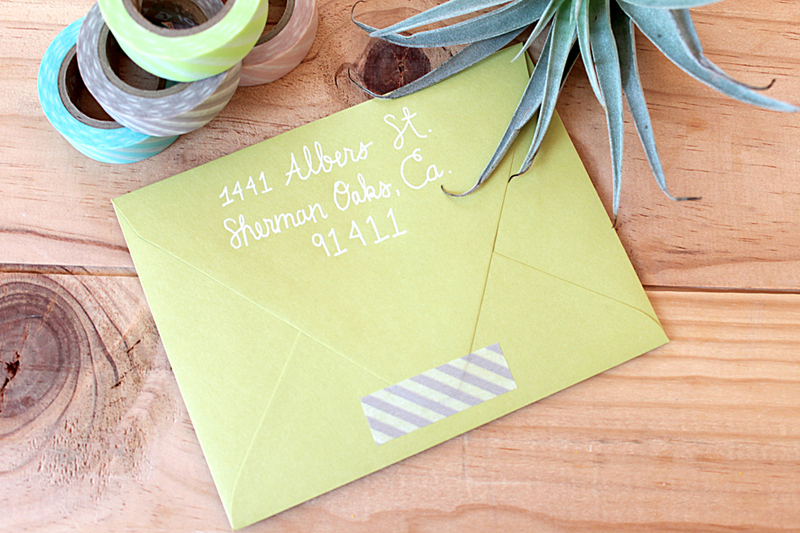 You can see a few creative Washi tape uses from around the web here and here. Enjoy! 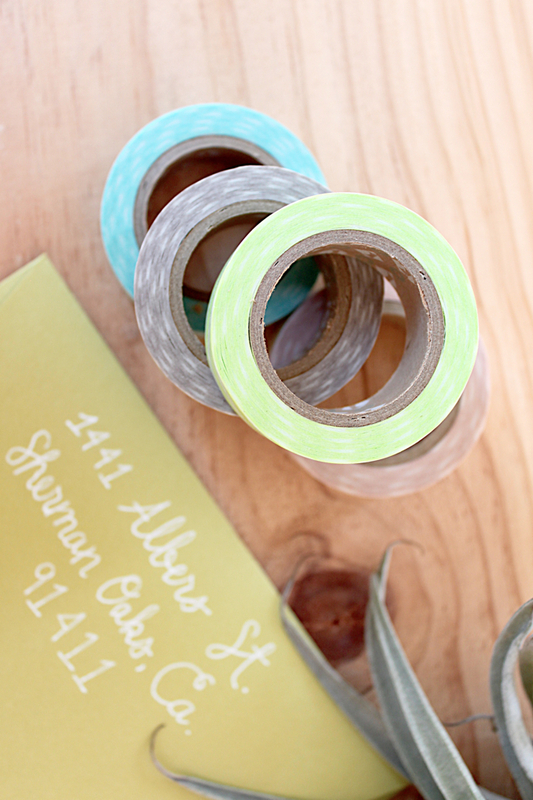 Washi Tape I love and I love your post. I have linked on my blog, I hope you enjoy.